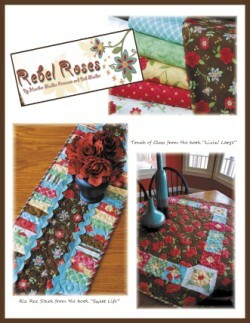 Our most current fabric collections can be viewed at www.henryglassfabrics.com. 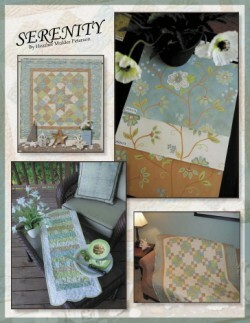 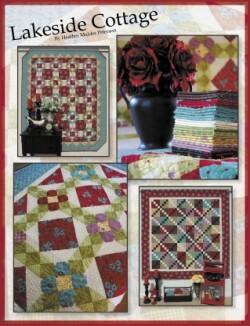 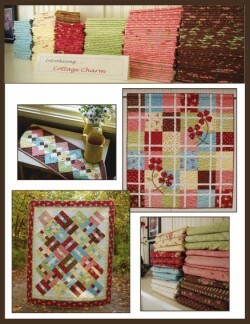 Don't miss the free patterns designed to go with these collections. 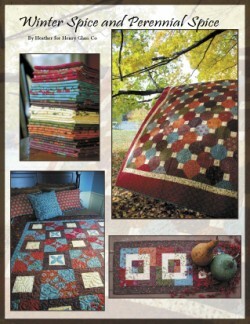 Click on the image for more details and photos.